The AEMP Telematics Standard is now approved by the International Standards Organization. ISO 15143-3 can be purchased and downloaded at the ISO Website. 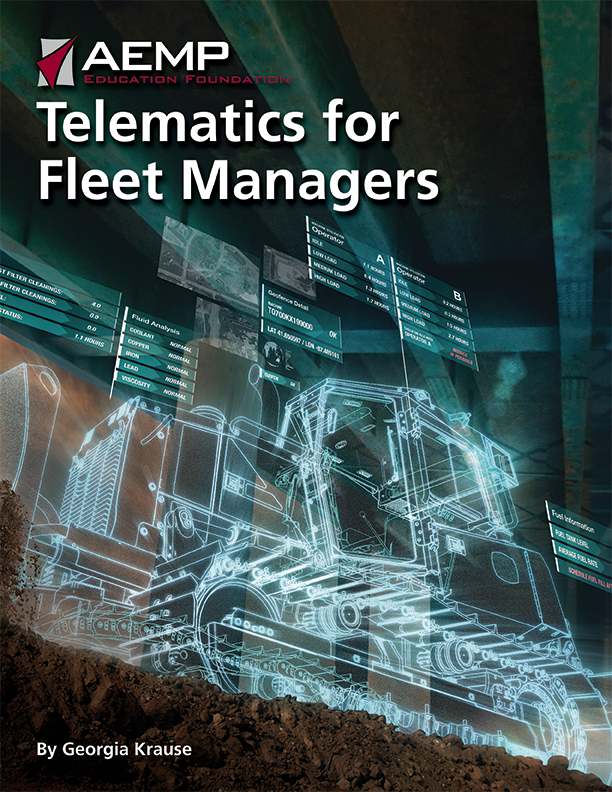 To learn more about the what, where, and how of telematics for construction fleets, the AEMP Telematics for Fleet Managers manual will get you started.